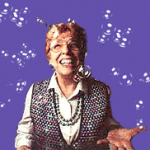 True Tales Of The Puget Sound - Here's...Dorothy! Read about the famed Pie Goddess of Enumclaw and about a cookbook compiled by Emma Smith DeVoe of Parkland that included helpful tips from suffragettes. 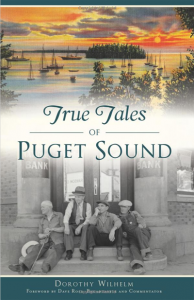 Join author Dorothy Wilhelm, of the television show My Home Town, as she explores these beloved town tales and uncovers the rest of the story.